Storm Rated Shelter for Tornado and Earthquake protection. 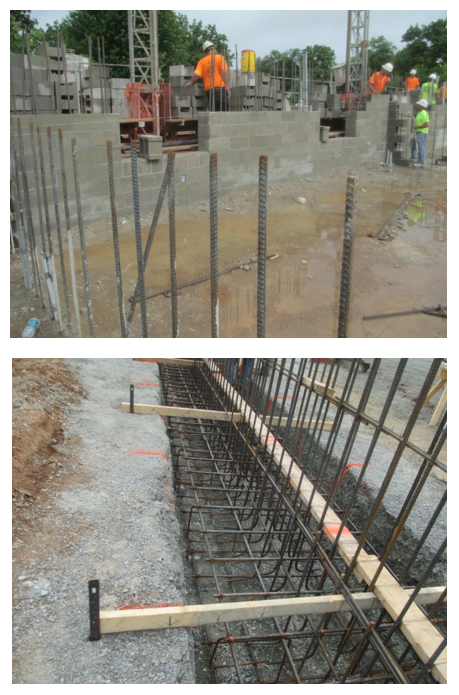 Project included concrete testing, mortar and grout testing, weld inspection, steel inspection. 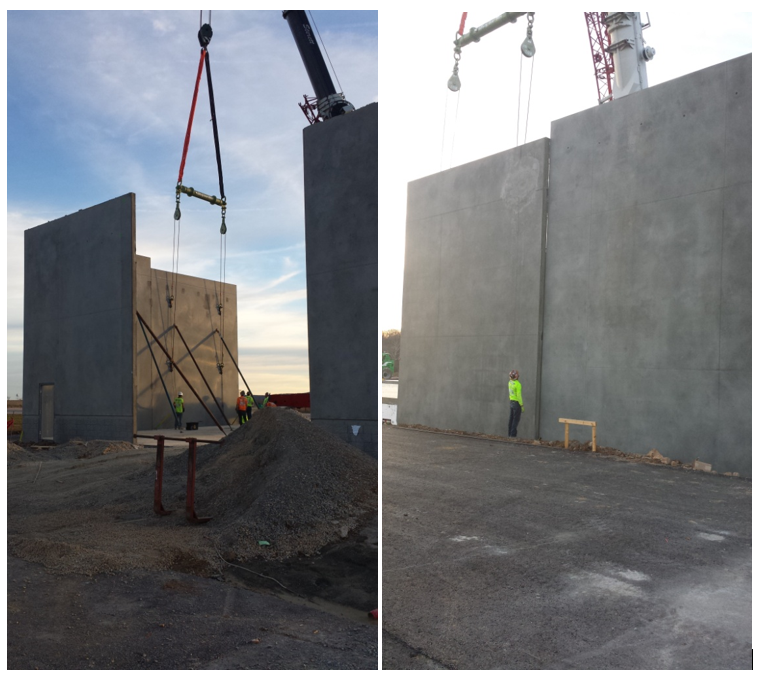 5,000 psi concrete tilt-up wall panels poured flat and stood up 5 days later. Entire 52,000 sf building including roof, completed in 37 days.